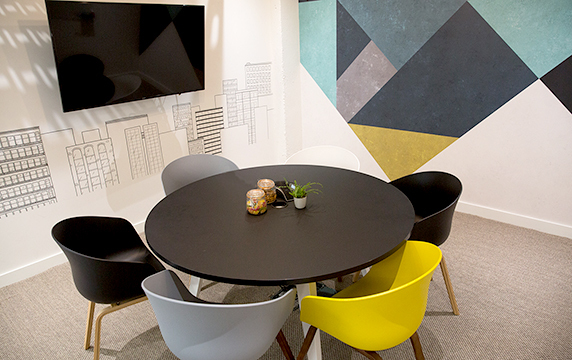 Everything you need to reach your next big idea – and seriously impress those clients. 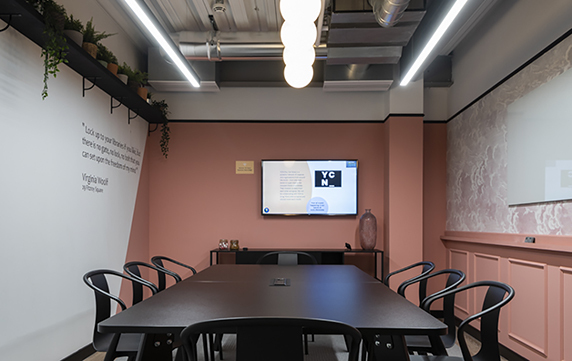 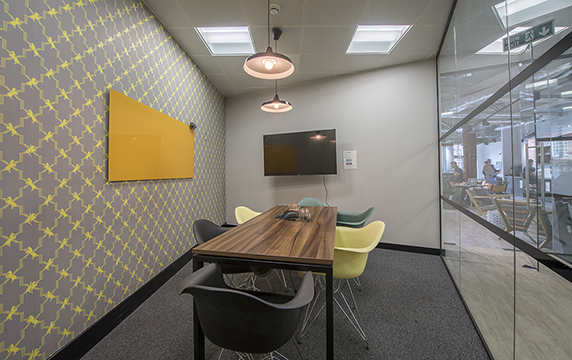 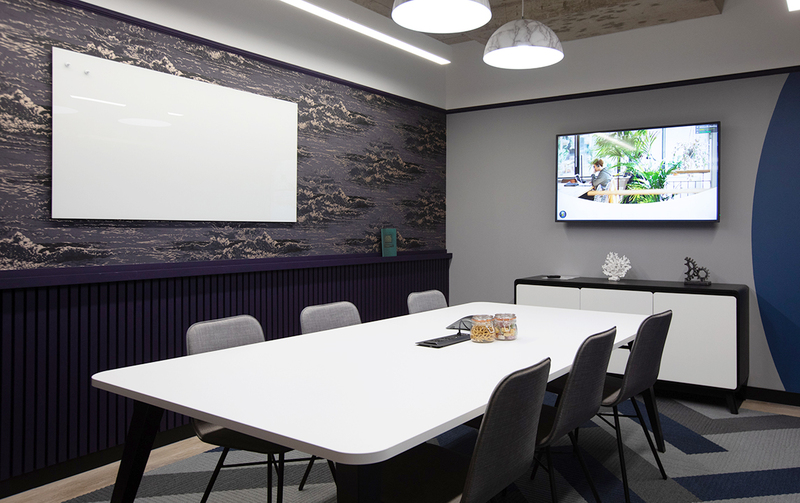 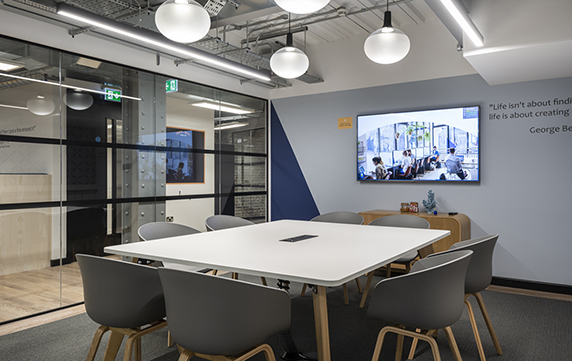 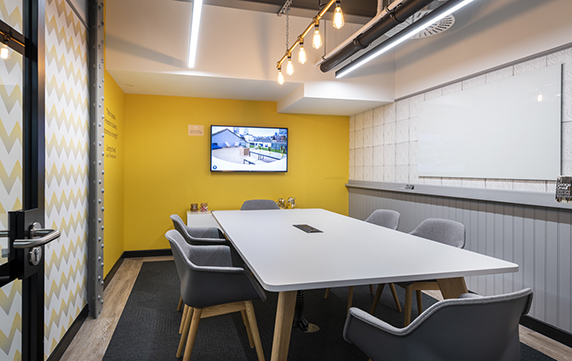 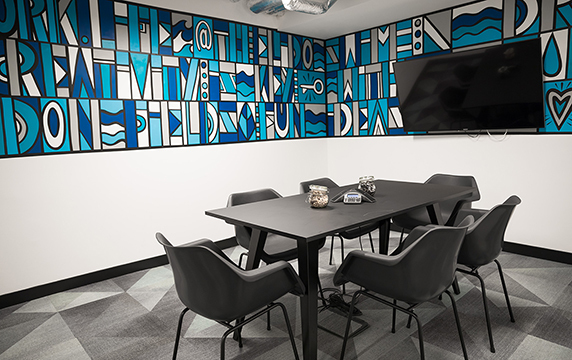 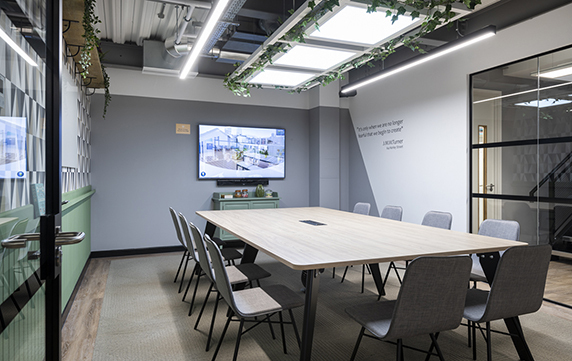 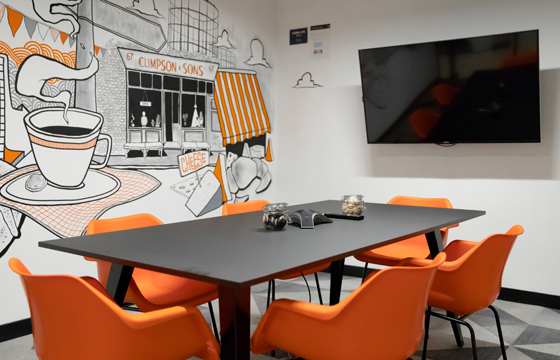 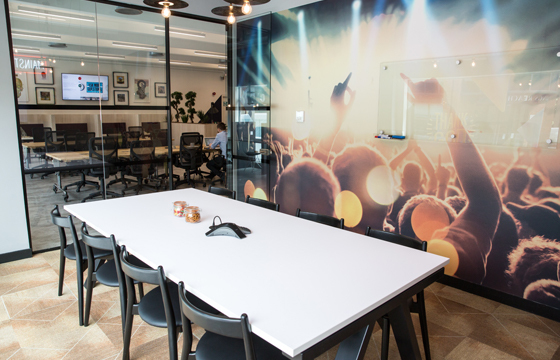 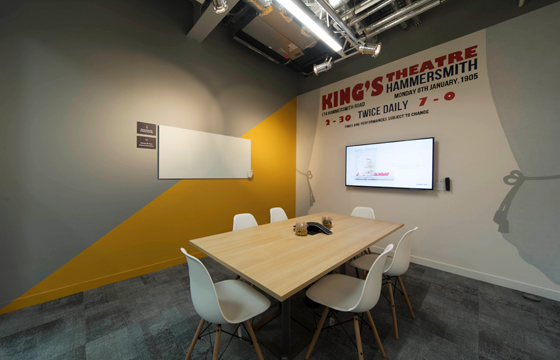 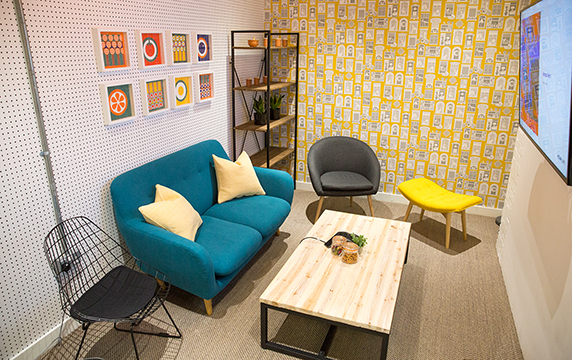 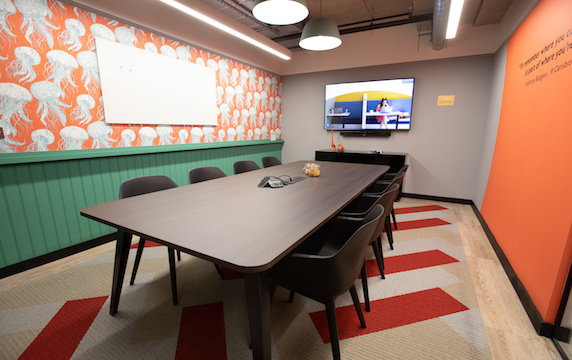 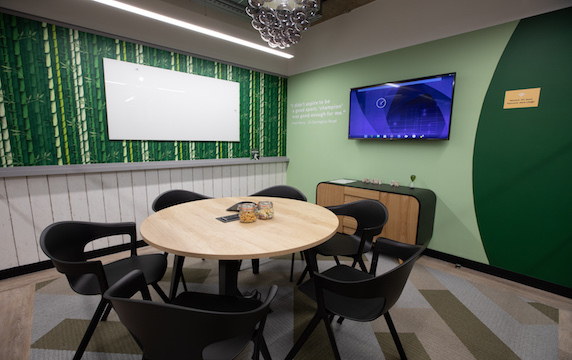 All our meeting rooms boast a spiffing bright and modern design and come decked out with whiteboards, Apple TVs, phone conferencing, ninja-fast WiFi, unlimited snacks and endless productive vibes. 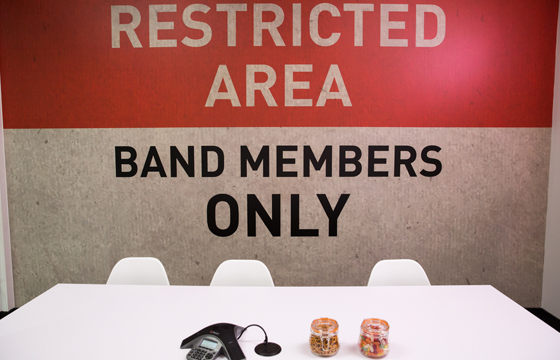 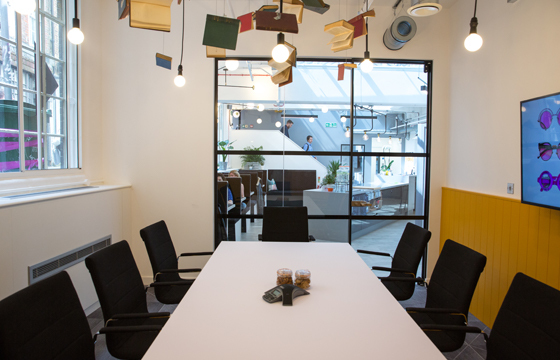 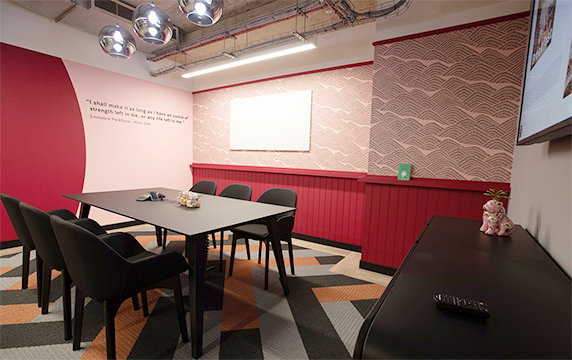 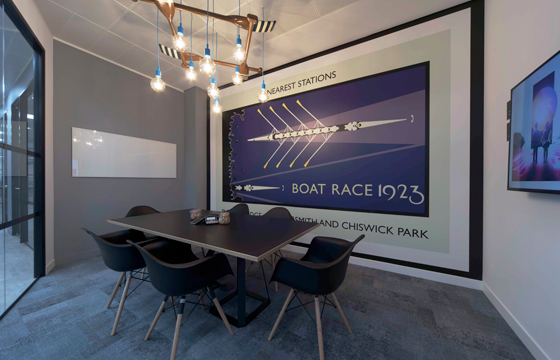 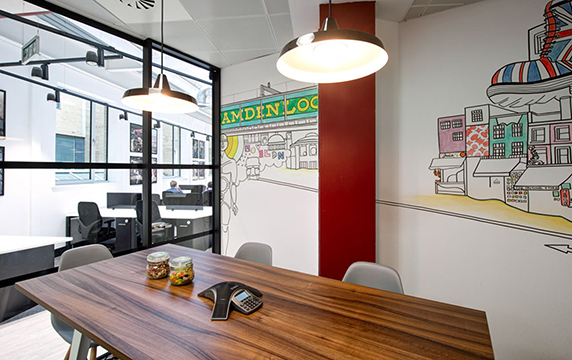 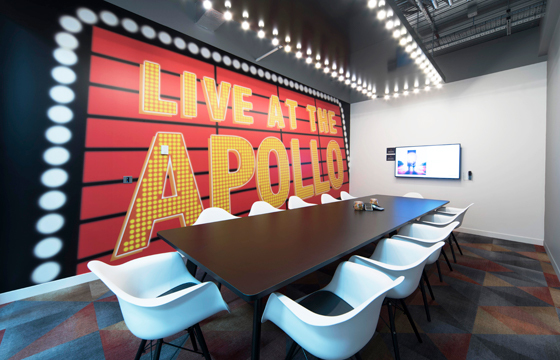 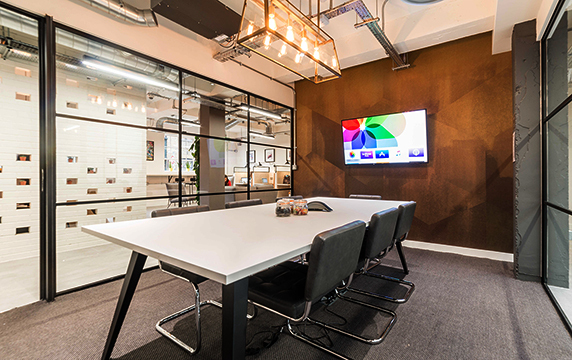 With 8 locations across London, Reading and Manchester, we have the perfect location to suit your meeting room needs.